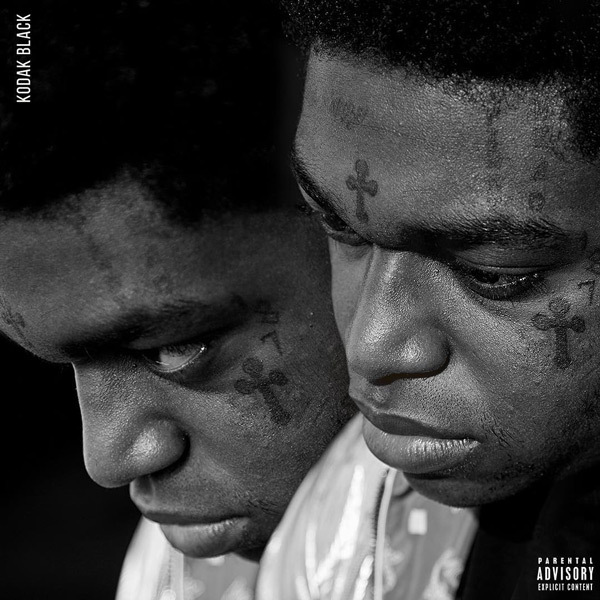 Home / Kodak Black / MUSIC / Kodak Black "Calling My Spirit"
Kodak Black "Calling My Spirit"
Kodak Black gets introspective on his newest record "Calling My Spirit." His new album Dying To Live drops December 14. Last week the "Tunnel Vision" artist released a comedic video for his Billboard smash "Zeze" featuring Travis Scott and Offset. Listen to Calling My Spirit below.